Congratulations to all the athletes and coaches who contributed to make the 2015-16 school year an extremely successful one for Walton Athletics. While winning state championships is not our only measure of success, four teams and six individuals did accomplish this amazing feat this year. 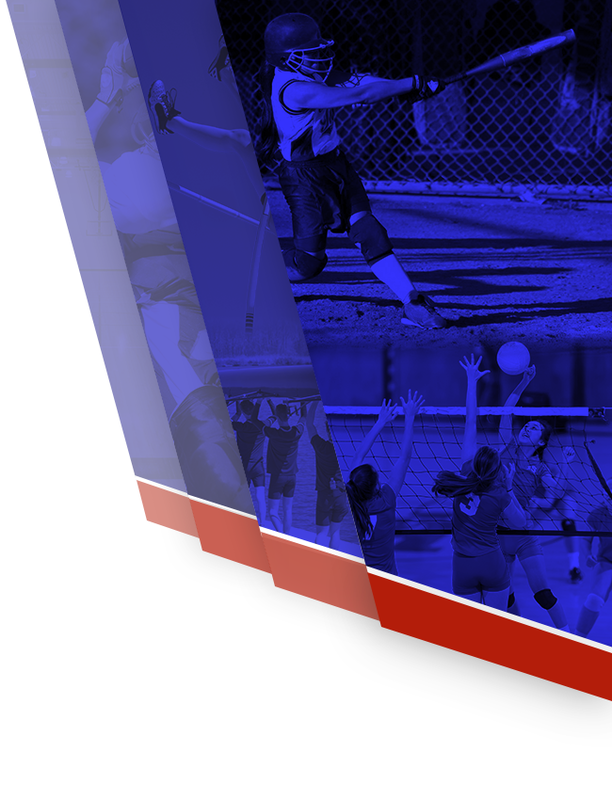 Among the teams to win state championships were Volleyball in the fall and Baseball, Girls Lacrosse, and Girls Tennis in the spring. In addition, the Girls Swim & Dive 200 and 400 relay teams, consisting of Evan Arsenault, Emma Cole, Melissa Cox, and Gabby Gauntt, and Tia Jones in the 100 hurdles in Girls Track & Field and Sierra Hendrix-Williams in the 110 hurdles in Boys Track & Field each won state titles. Obviously, much more happened during the year than the state championships. For instance, the Precision Air Rifle team finished 3rd in the state, Girls Swim & Dive was 4th, Girls Track & Field was 7th, Boys Cross Country and Girls Golf were each 8th, and Girls Soccer and Boys Tennis were quarterfinalists. In total, 19 teams made the state playoffs, 16 advanced past the first round, and 11 finished in the top ten. Four teams, Volleyball, Precision Air Rifle, Girls Track & Field, and Boys Tennis, won area or region championships. During the 2015-16 academic year, 32 senior athletes signed letters of intent to continue their athletic careers in college.